Good Afternoon everyone!! I have another Valentine Card to share. 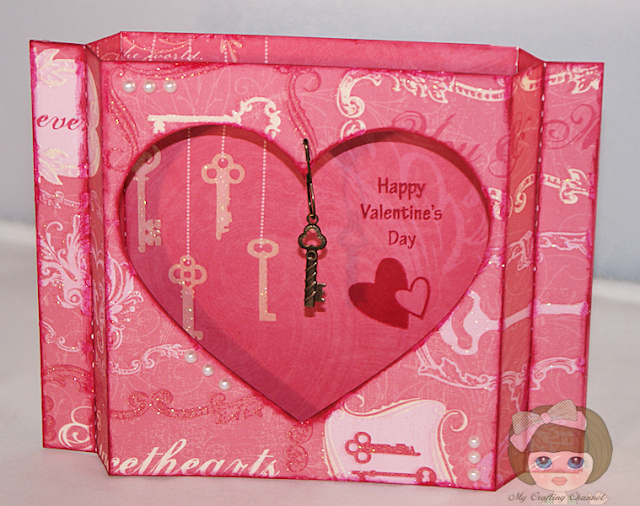 I really had fun making the Piles of Leaves Shadow Box Card so thought I would make one for Valentines. 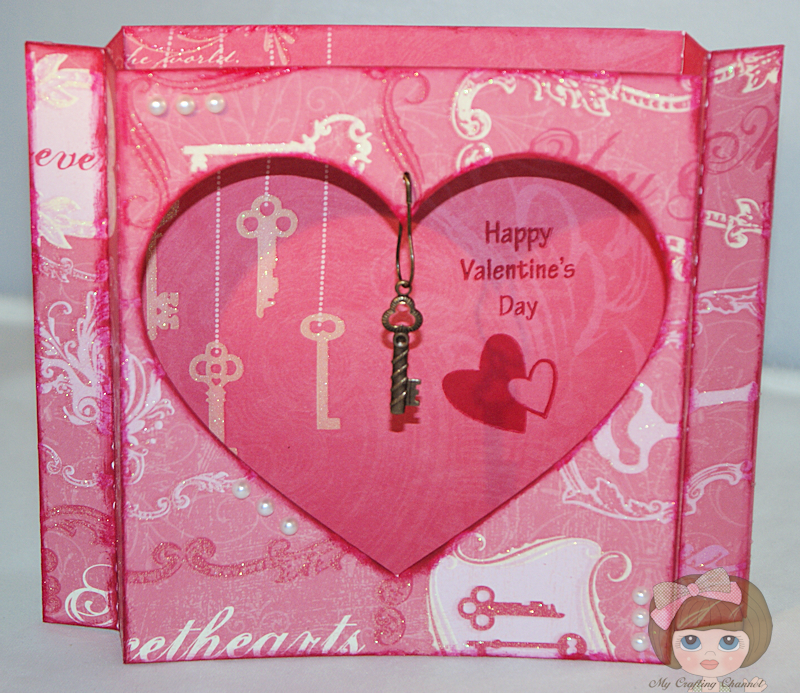 On this one I did not put the acetate behind the heart opening so I could hand a key from the top of heart. Fabulous shadow box card Nana, I like the key hanging. this is adorable!! I LOVE the key!! What a darling shadow box card! Love the hanging key! Very cute. I love the key. Your shadow box card is AMAZING! I adore the hanging charm:) How fun and creative! tfs! I just love your beautiful card! Gorgeous card, love the papers you used! Thanks for joining us at Red Carpet Studio! This is fabulous!! I love the shadowbox!! The papers and key are awesome! !